Maria's Stamping Station: Two NEW and awesome Stampin' Up Video Tutorials: Crepe Filter Flower and 3-D Cardstock Tent! Two NEW and awesome Stampin' Up Video Tutorials: Crepe Filter Flower and 3-D Cardstock Tent! Here are a couple of Stampin' Up video tutorials that are worth watching! 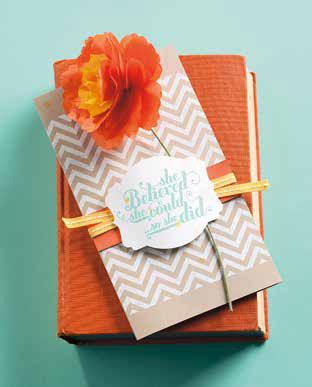 The first video shows you how to color and create the flower featured on page 25 of the 2013-2014 Annual Catalog. Sara used Crepe Filter Paper to make the flower; she wasn't clear about that at the beginning of the video. 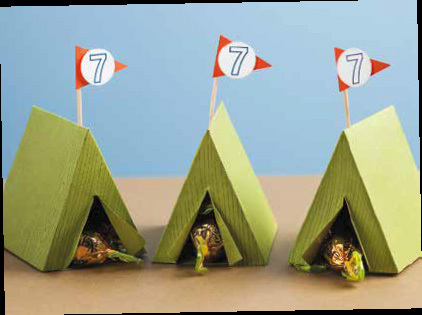 The second video shows you how to make the really cute tents on page 50 of the Annual Catalog. Thanks for stopping by and have a great day! Email subscribers: click over to my blog to watch the videos!